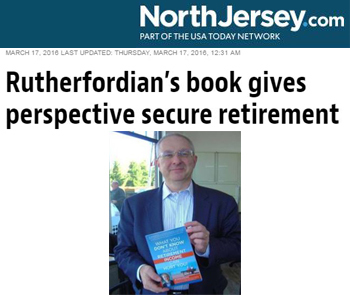 East Rutherford native James Merklinghaus has lent some of his 30 years of experience as a financial services professional to help co-author a book on financial planning for retirement. 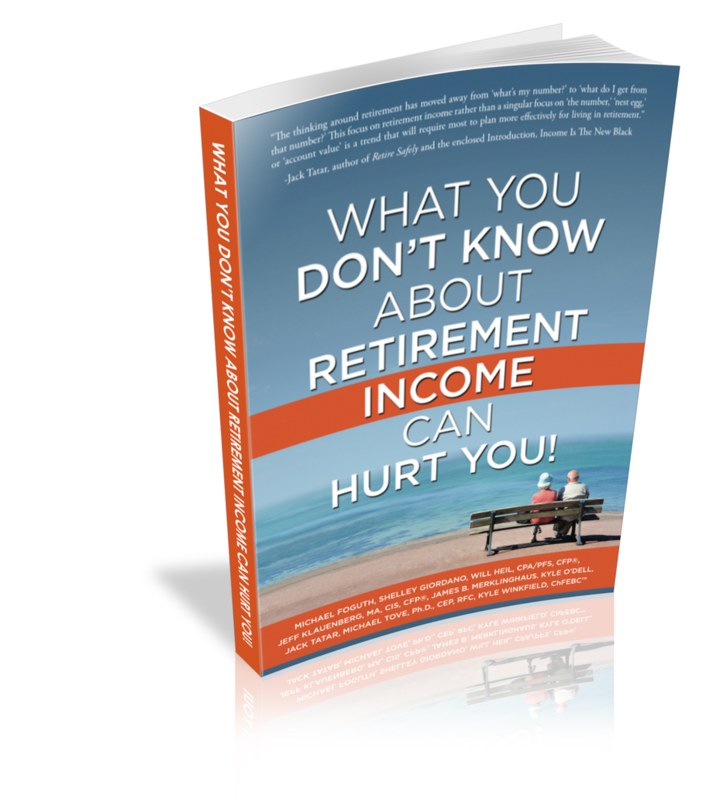 ”People don't understand that they are going to be retiring and they are going to have to rely on the ups and downs of the market for a good 30 years”. Contact Jim to get your FREE copy!